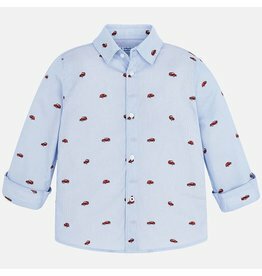 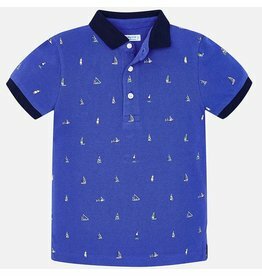 Short sleeved patterned polo shirt for boy. 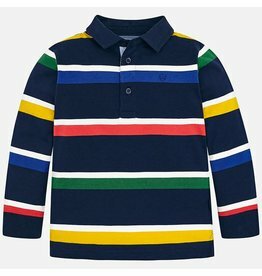 Short sleeved block striped polo shirt for boy. 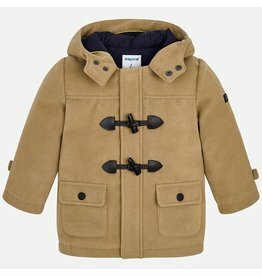 Long sleeved hooded duffle coat for boy. 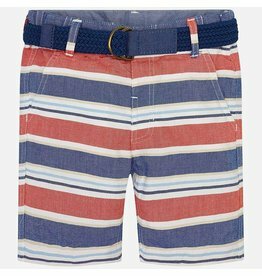 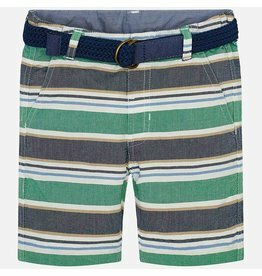 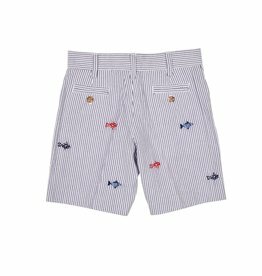 Striped bermuda shorts with belt for boy. 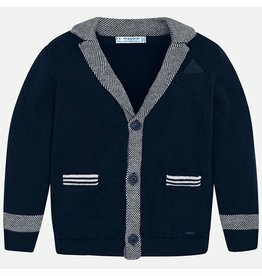 Knitted Blazer Style Cardigan for boy. 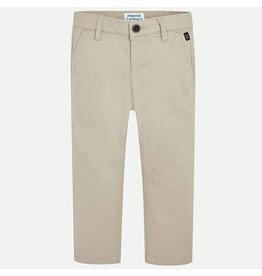 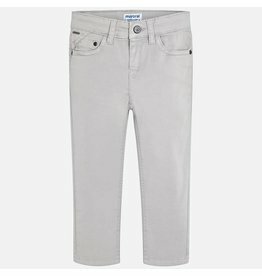 Chino pants in Khaki or Navy for boy. 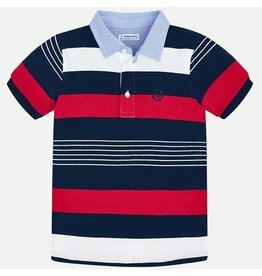 Basic short sleeved polo shirt for boy. 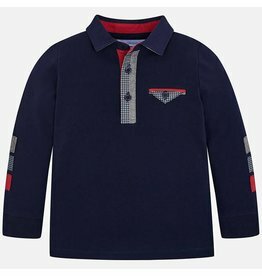 Long sleeved polo shirt for boy with classic polo shirt collar and detailing in a different color. Long sleeved polo shirt for boy with a classic polo shirt collar in a different color. 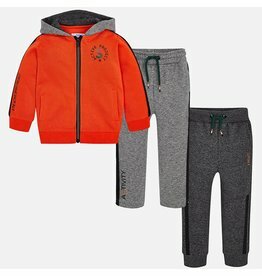 Three-piece tracksuit consisting of a sweatshirt and two pairs of tracksuit bottoms. 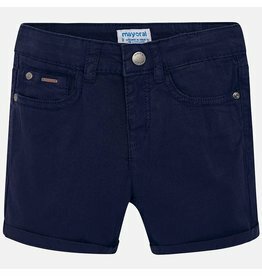 Twill shorts for boy in Khaki or Navy. 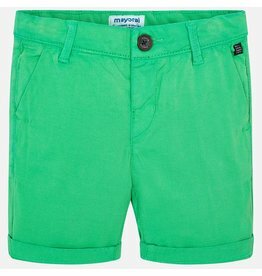 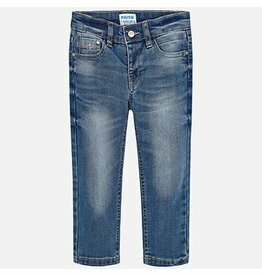 Basic chino shorts for boy. 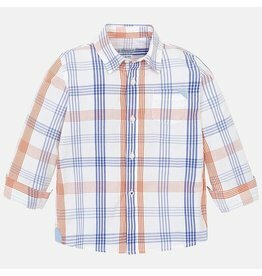 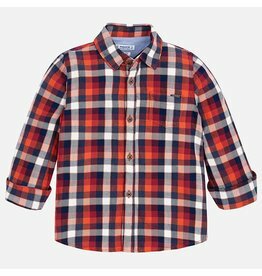 Long sleeved plaid shirt for boy.